Do you have the best principal ever or are you the best principal ever? Here is a comfy t-shirt that is a great gift for boss’ day. If you work in a school, then you know that the principal contributes so much to the school climate. 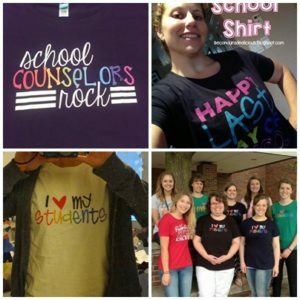 Here’s a clever way to say thanks and let your school building principal know that they are appreciated! 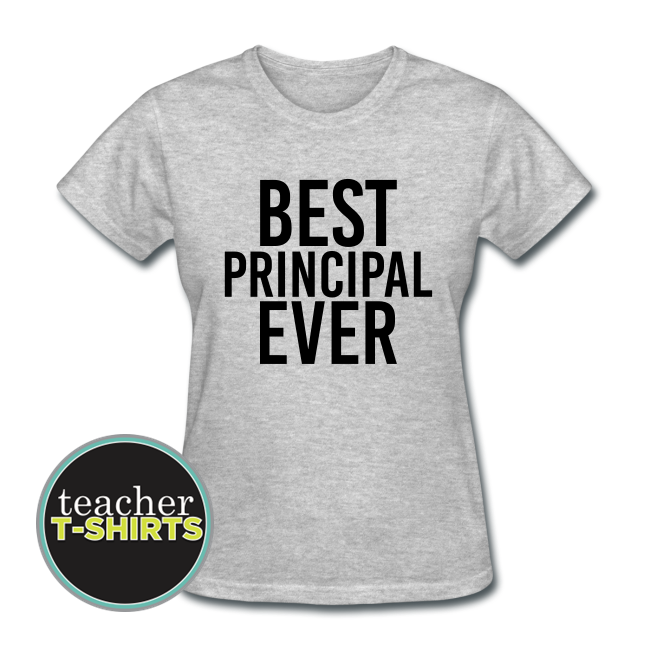 This comfortable black flex print design says, “Best Principal Ever.” Cute shirt for the principal in charge on boss’ day. Available on request in a men’s.